Fisher-Price Little People Musical Preschool $22, FREE Shipping! On Walmart Top 20 Toy List! 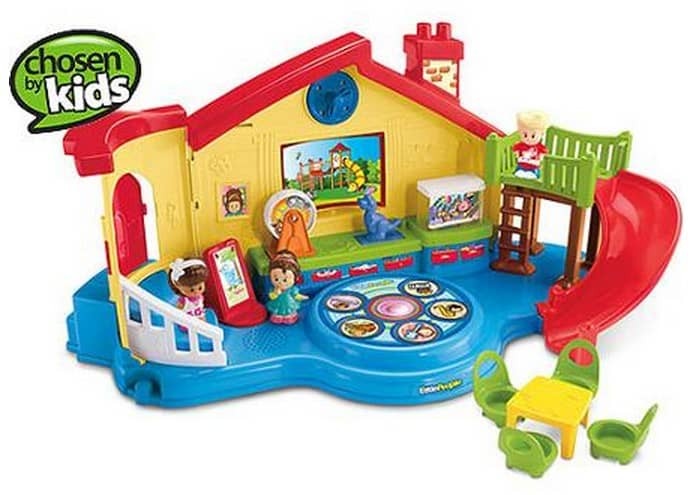 The Fisher-Price Little People Musical Preschool has made Walmart's Top 20 Toy List, and Walmart.com currently has it priced at just $22 (reg $39.97)! This is a great gift idea for your little one this year! This one may be tough to find around the holidays, so be sure to get yours now! Check out the rest of Walmart's Top 20 Toys and see what else is on your list!